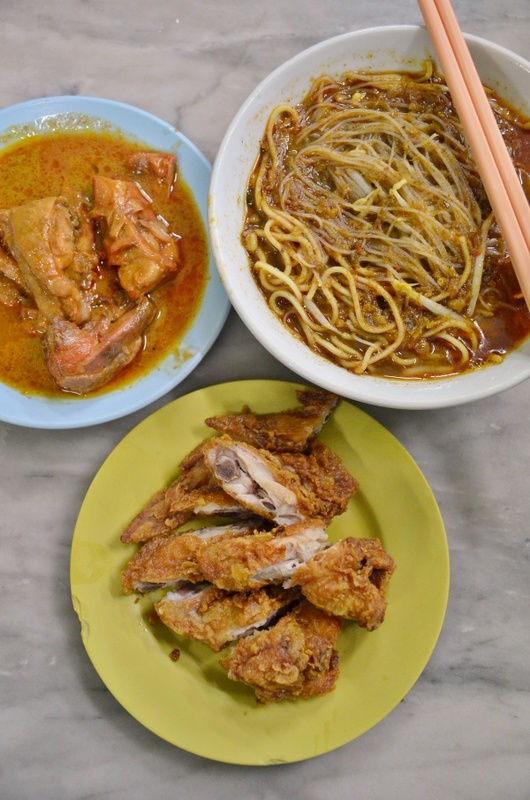 If you ask me which is the best meal that represents Ipoh, I’ll crown breakfast as the winner. Hands down. 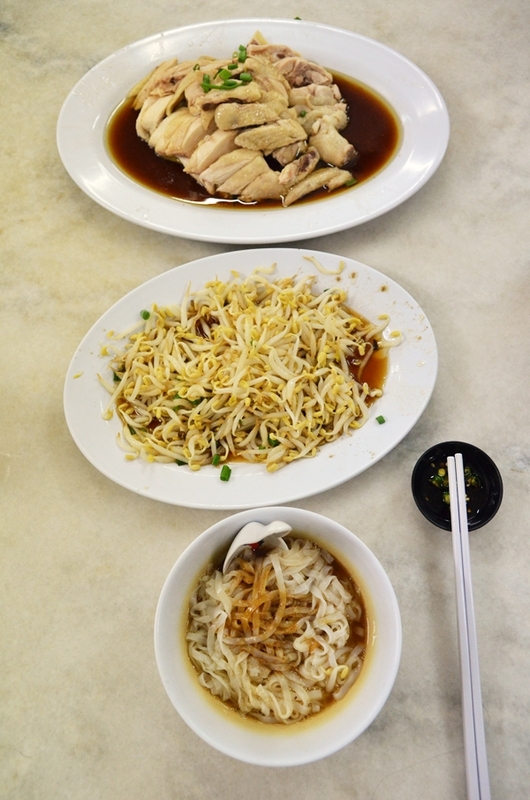 Even though the most iconic dish (or dishes) as far as the name Ipoh is affiliated with happens to be bean sprouts chicken, and you can only get them in the evenings (mostly), the breakfast selections trump lunch’s and dinner’s any day. 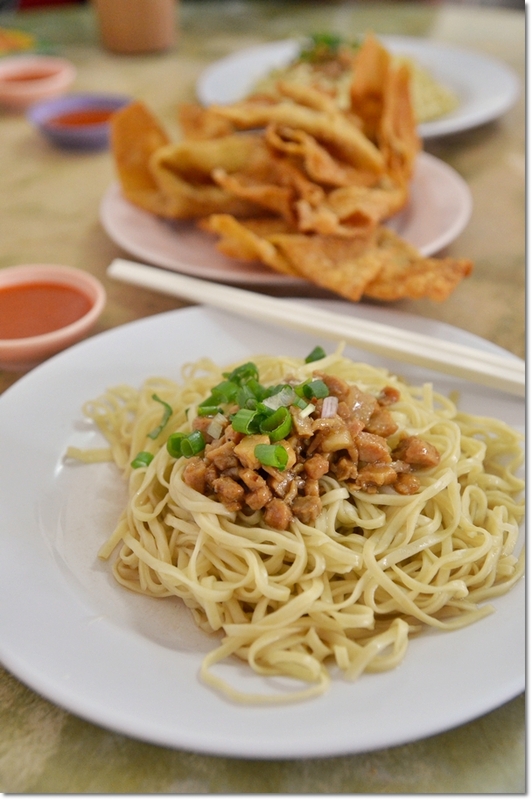 We are talking about dim sum, curry mee, white coffee, fish ball noodles and of course, the food that has slowly crept up my radar as of late; Hakka mee. They could have been in business for easily a decade and a half. 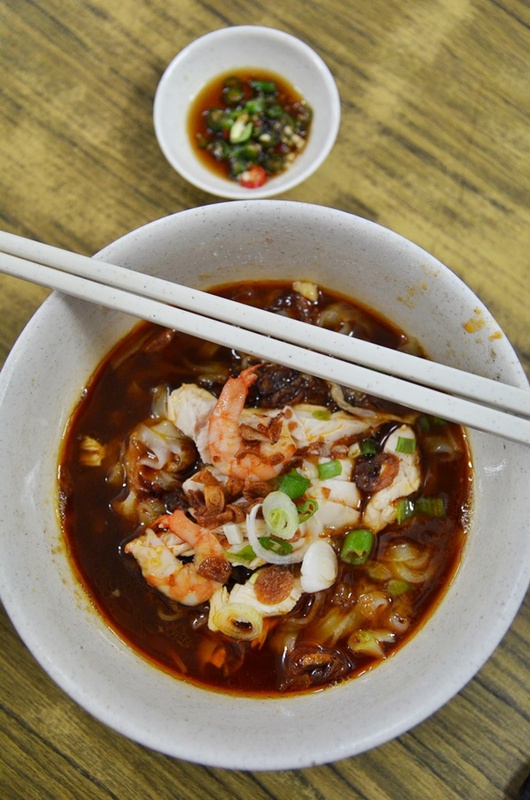 Soon Lee Bak Kut Teh‘s the name, and the establishment is run by a bunch of pretty awesome people; friendly with no air surrounding them. To which I would nod with a smug look on my face. So what? I was pretty darn proud to be a student from SMKJPP, really. And no, my head was not burst open by a flower pot, nor did I suffered from the wrath of gangfights, or led to a dark, damp tunnel of life courtesy of disastrously horrible teachers. 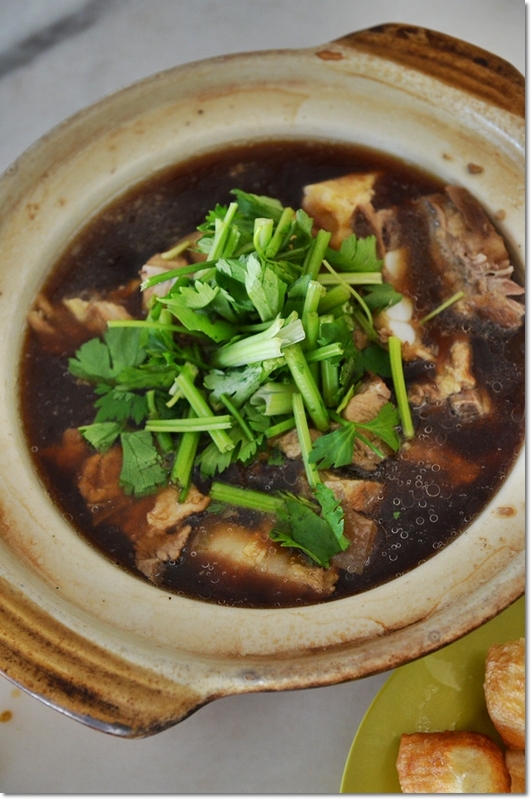 Claypot Bak Kut Teh; a comforting start to the day … or the potion that might put you to sleep. Siesta comes early? 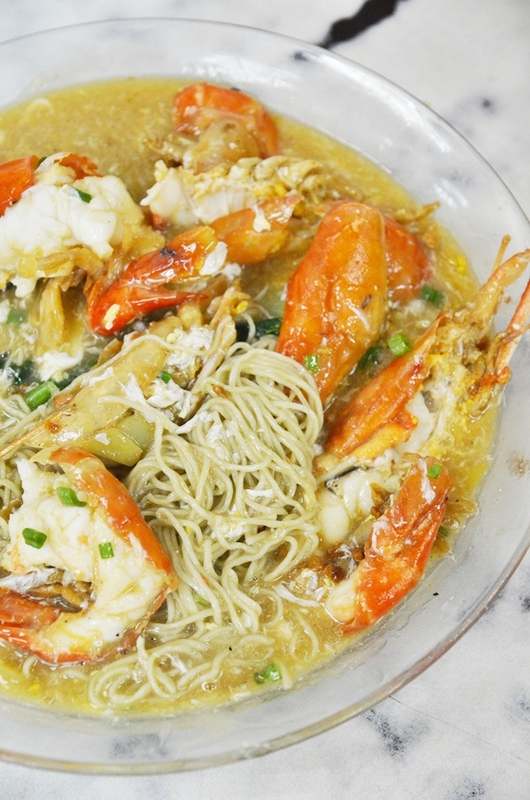 Why the story of my secondary school? 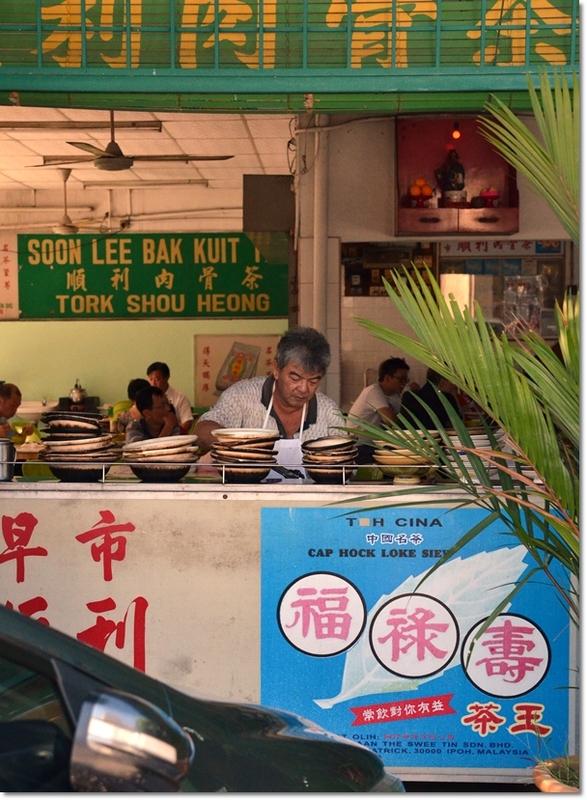 Soon Lee Bak Kut Teh is situated behind of the mentioned school. 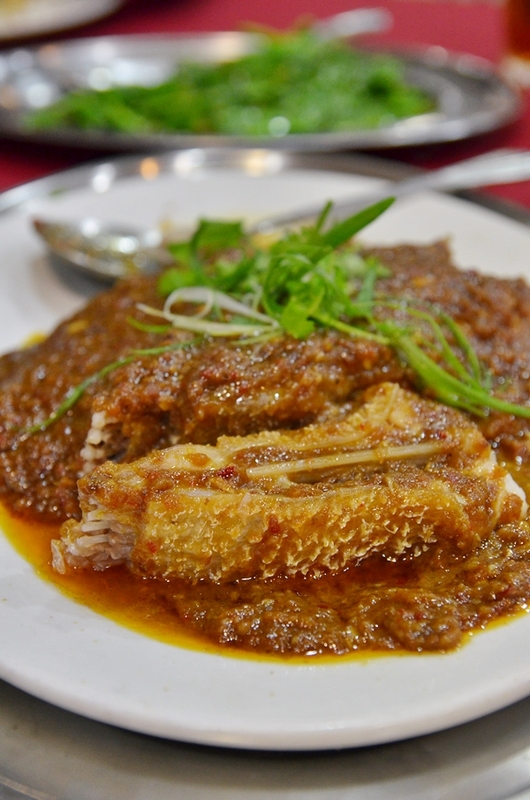 Widely regarded as one of the best bak kut teh restaurants in Ipoh (not that there are dozens of them in the first place), the place attracts fans especially on weekend mornings.